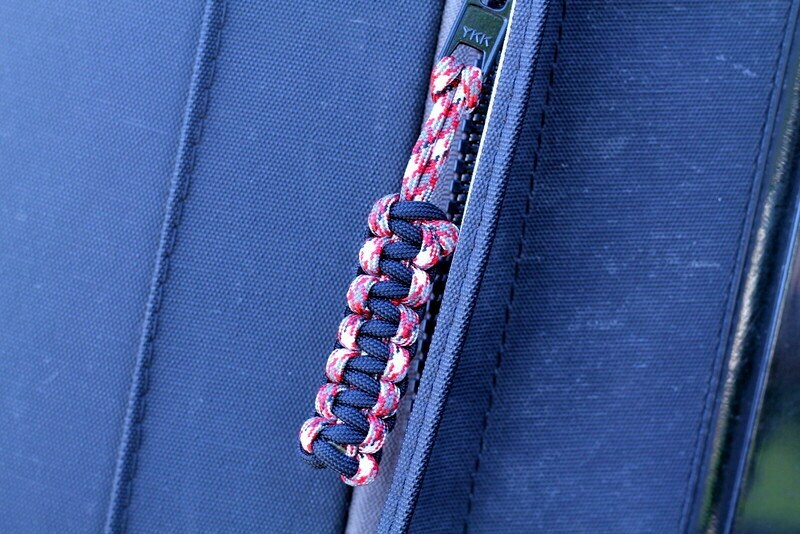 Save time and your hands with these paracord zipper pulls. 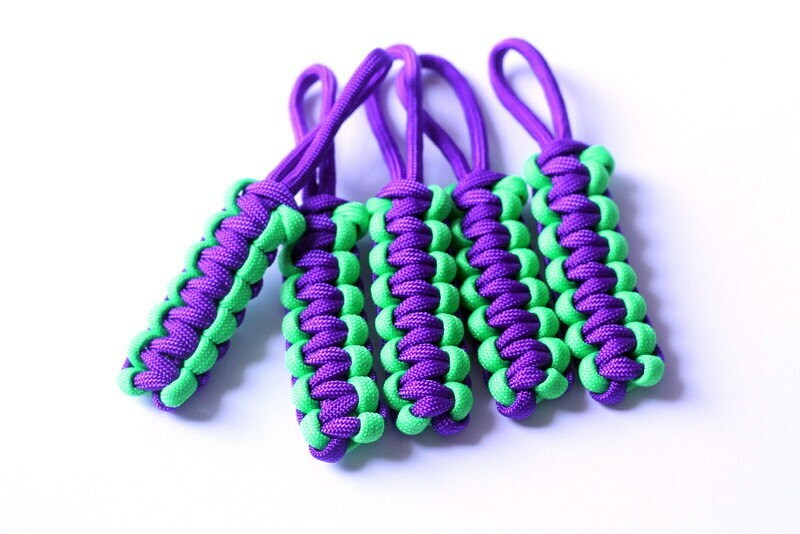 American made paracord is resistant to mildew, rot, and fading. 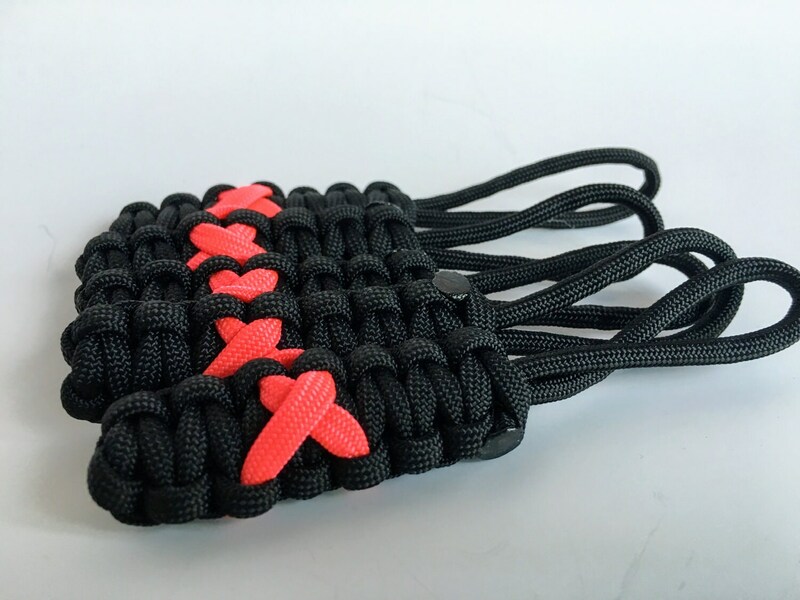 These can be made with any color awareness ribbon you choose. 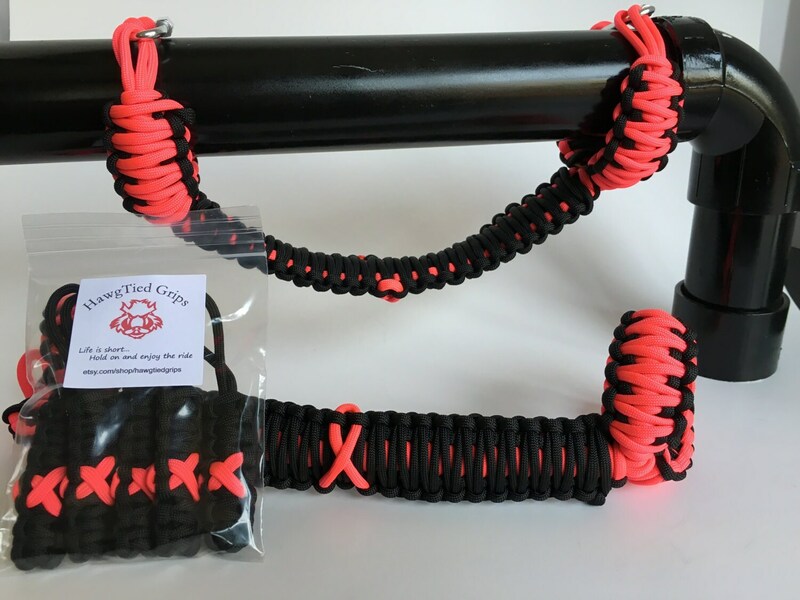 I also have autism awareness cord.